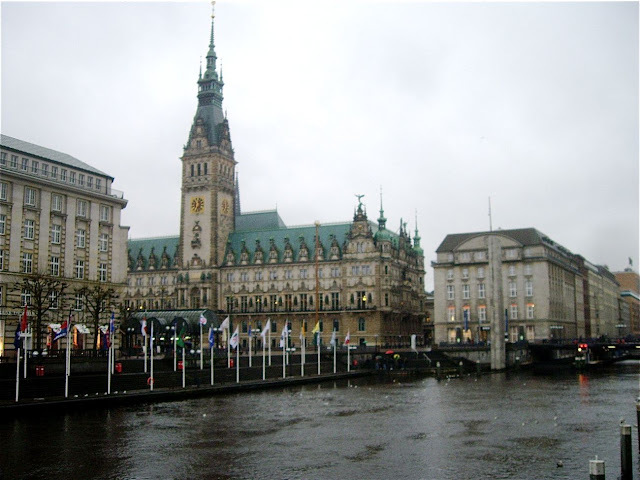 Hamburg Rathaus or Hamburg City Hall is a massive building located in the heart of the city. The old city Hall in Hamburg was ravaged by fire in 1842. In 1897 the former building was replaced by the new neo-renaissance hall designed by a group of architects led by Martin Haller. It took 11 years to complete the Hamburg Rathaus. It is a massive building with more rooms than in Buckingham Palace and a 112 meter tower. It is located in the heart of the city at Rathausmarkt, and highly visible as one of the most characteristic landmarks of the city.